Did you know that we are able to offer group bookings for up to 24 people? We would be delighted to be a part of your celebrations & offer you the chance to do something totally different with your party! 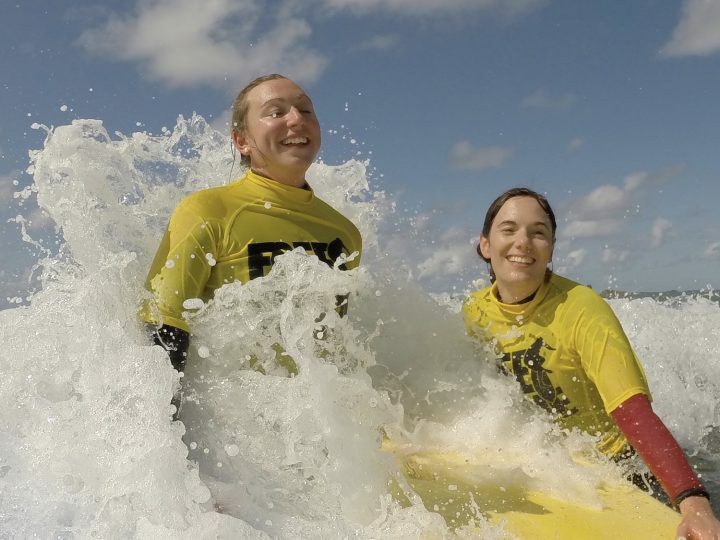 We understand how important it is to get the best activity for your groups getaway. Our mission is to make sure that everyone has a fantastic time. With a lot of excitement and adventure along the way, we guarantee the fun, smiles and laughter! Are you looking for one lesson for the whole group, or want to make the fun last over a couple of lessons? We can cater the experience to suit your group. 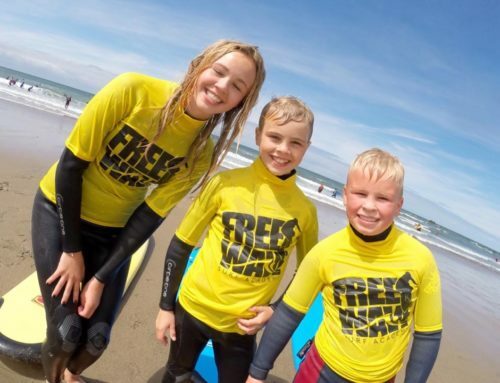 Our friendly team guarantee to get you & your friends riding waves on your first lesson! 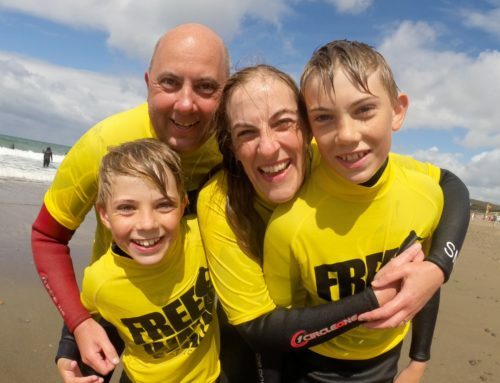 Offering you the chance to learn something new and have a lot of fun with your favourite people by your side, sharing the waves at Widemouth beach, Bude. If your party are looking for something a little more relaxed then stand up paddle boarding is the activity for you and your group. Our experienced team will take you on a gentle journey along the Bude Canal. 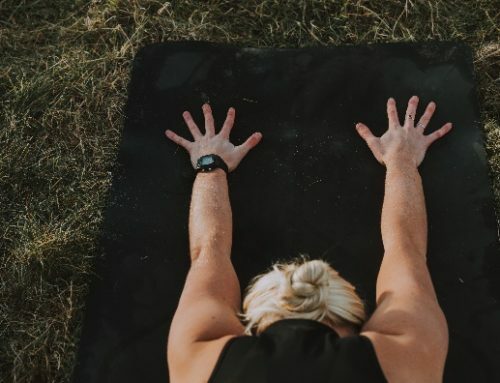 Stop off for a beverage, try and bit of yoga or just chill with the still! 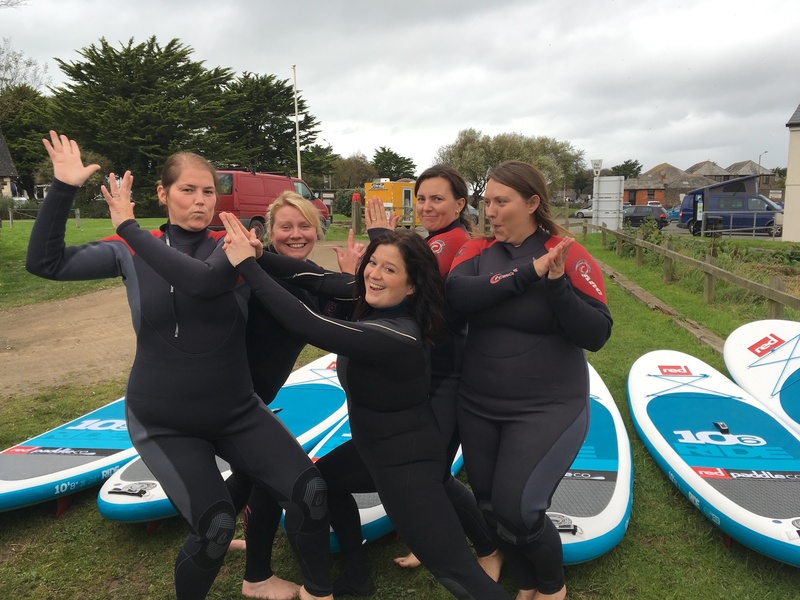 This new water sport is proving to be very popular with all ages and is a brilliant way to have fun in a group. Oh, and it’s perfect if there are a few sore heads from the night before! 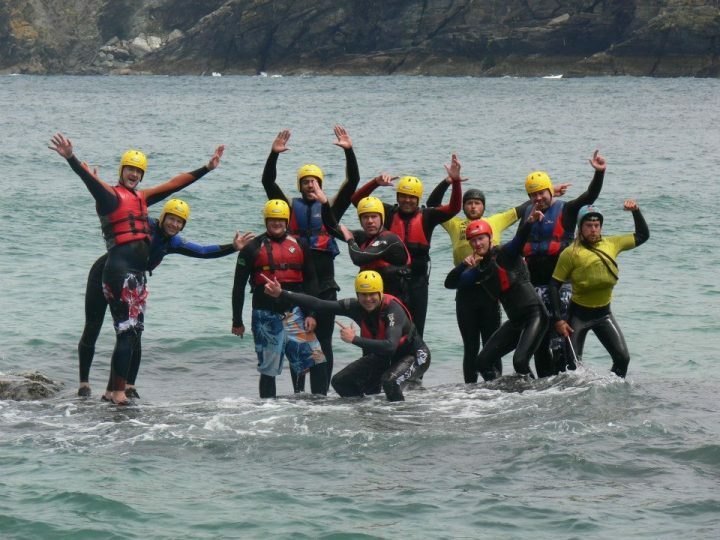 If you’re looking for an activity that is a little more adventurous, you will absolutely love what we have to offer! 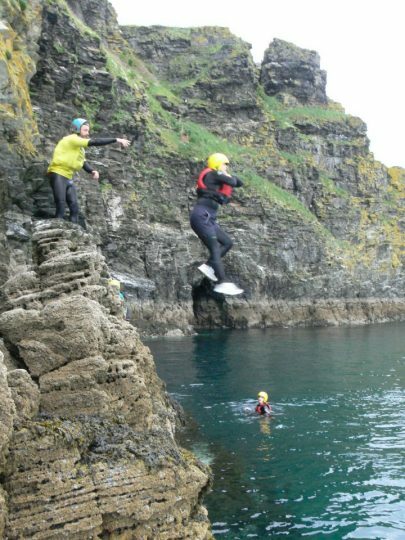 Coasteering is the most amazing group challenge/experience. 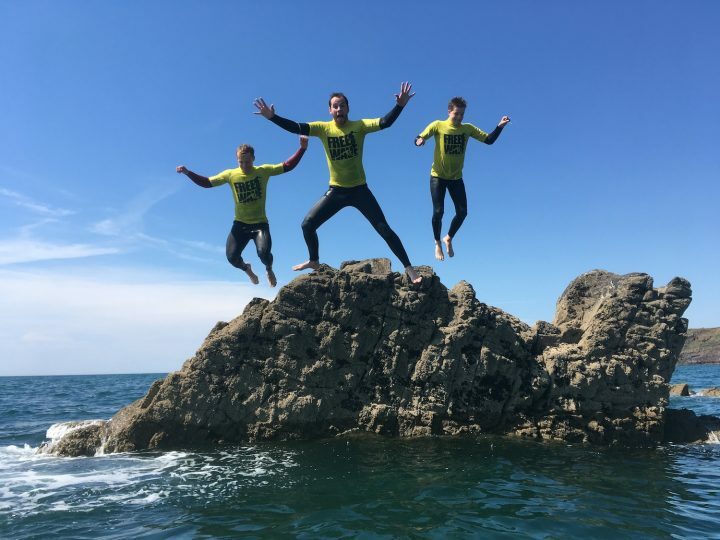 Exploring waves, caves, jumps and visiting parts of our coastline that others rarely get to see! We know the best spots to ensure that you and your pals have an epic time. Let us show you the best parts of our stunning coastline, we know that you won’t be disappointed!! Bude is a fantastic all-round great place to host your party with lots to offer. Whether you are looking for a relaxed weekend of exploring beautiful scenery and the best that Cornwall has to offer or a lively weekend away. With great places to eat and stay, you will find it all in our lovely town of Bude. 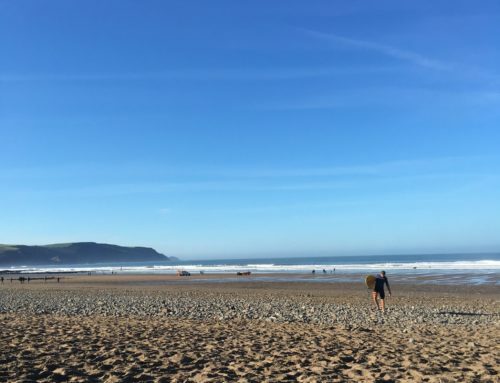 As we live in Bude it can be helpful having a ‘man on the ground’ and so if you have any questions, want to know where to stay, the best places to eat. Please do not hesitate to get in touch. We’re now taking bookings for next year, so make sure you don’t miss out!